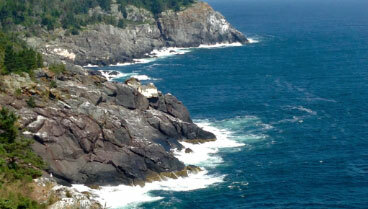 The coast of Maine is known for many tasty delicacies, particularly lobster and oysters. One local farm that is well-known for rearing some of the best oysters in Maine is the Pemaquid Oyster Company. Located in nearby Damariscotta, this company is the exclusive purveyor of Pemaquid oysters. 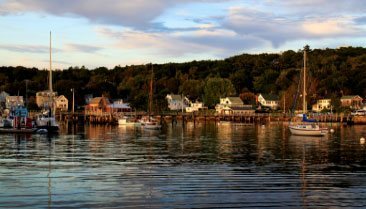 Read on to find out where you can get a taste of their delicious oysters during your visit to Boothbay Harbor. The Pemaquid Oyster Company is just one of the many local attractions that you should know about. Request your free copy of our Vacation Guide for a full list of our area’s top attractions, activities, restaurants, and more. What is a Pemaquid Oyster? The Pemaquid Oyster is a shellfish native to the deepest holes of the Damariscotta River. In just one year, more than 10,000 of these oysters are harvested. Their distinctive salty flavor has made them a favorite for locals and visitors alike, and we’re sure you’ll love them just as much as we do! The Pemaquid Oyster Company was founded in 1986 with the goal of producing only the highest-quality American oysters for the half-shell market. Each winter, the oysters are spawned at a local mid-coast Maine hatchery and then reared at the company’s summer nurseries. In late fall, the oyster seeds are bottom planted on leased growing beds. The famous Pemaquid Oysters are held in cold, briny waters near the Damariscotta River mouth, which is where the oysters get their refreshing, salty flavor. Once harvested, they are sold for use in restaurants and wholesalers all along the Atlantic coast. In Boothbay Harbor, you can enjoy the Pemaquid Oyster at Mine Oyster, a local hotspot that is just a short walk from our inn. Each September, thousands of fresh oysters are harvested from the Damariscotta River for the Pemaquid Oyster Festival. This is your opportunity to devour the famous Pemaquid Oysters on the half shell or try them fried, baked, or in oyster stews. After your meal, enjoy a great lineup of entertainment, boat rides, and educational exhibits. There’s even an oyster shucking contest! It’s a fun-filled event that offers something for every member of the family. All proceeds collected at the event benefit the Edward A. Myers Marine Conservation Fund. The fund is named after Edward Myers, a Walpole resident who pioneered aquaculture in the Damariscotta River and many other areas. 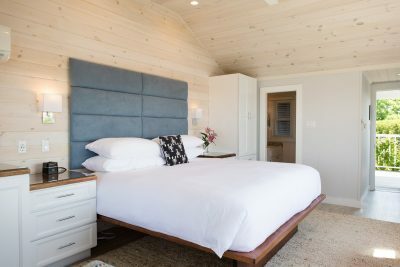 Set atop McKown Hill at the highest point in town, Topside Inn is the perfect place to unwind after a full day of coastal Maine adventures. 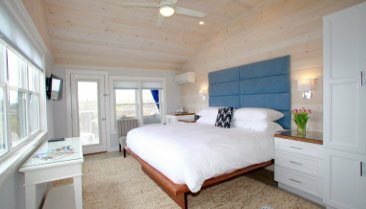 Our Inn is an easy drive from Damariscotta and features charming guest rooms and beautiful panoramic views of Boothbay Harbor. 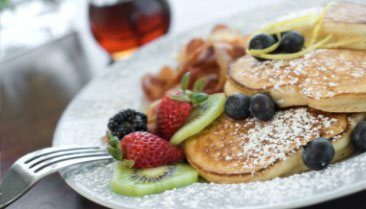 We even serve a gourmet breakfast each morning that’s made with fresh, local ingredients. With some of the best accommodations and amenities in the area, it’s no wonder our rooms are filling up fast! Check our availability and make your reservations today. We look forward to having you!